The Islamic State of Iraq and Syria (ISIS), also referred to as the Islamic State in Iraq and the Levant (ISIL), is a Sunni Muslim terrorist group that derived from al-Qaeda in Iraq in 2006. ISIS’ presence has grown in the Middle East and Northern Africa over the last few years, and they have increasingly incited sympathizers to carry out attacks across the globe. ISIS controls a significant amount of land in Northern Iraq and Eastern Syria and has undoubtedly played a major role in destabilizing the already volatile Middle East. The majority of ISIS’ armament is in the form of small arms, however the group does have access to some heavy armament such as tanks, armored infantry carriers, artillery howitzers, rockets, missiles, and multiple anti-aircraft platforms. 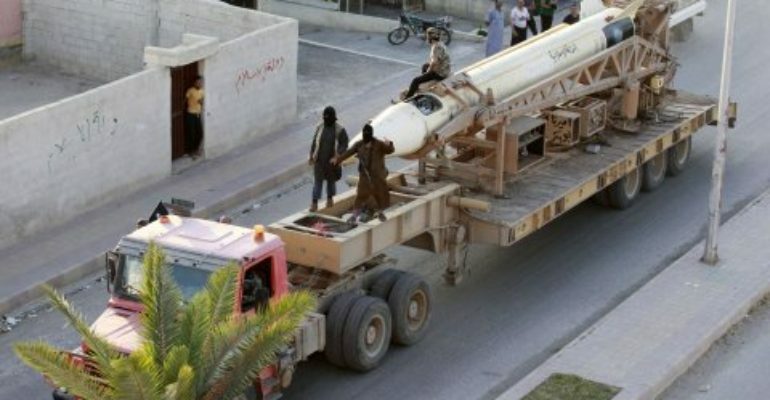 There are significant doubts to whether or not many of the larger weapons are actually operational and if ISIS has the knowledge to operate and maintain these weapon systems.